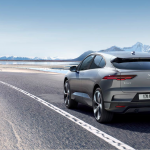 Arriving in late 2018, I‑PACE will be Jaguar’s first all-electric car. 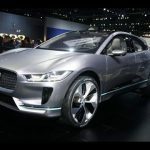 Jaguar I-PACE: This long-range fully electric SUV was previewed and born with a high degree of hype. 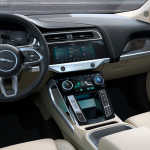 It’s an attractive car with good specs and the style and luxury you expect from Jaguar. Nonetheless, we’ve also heard from experienced drivers that it’s still only ~80% of a Tesla. 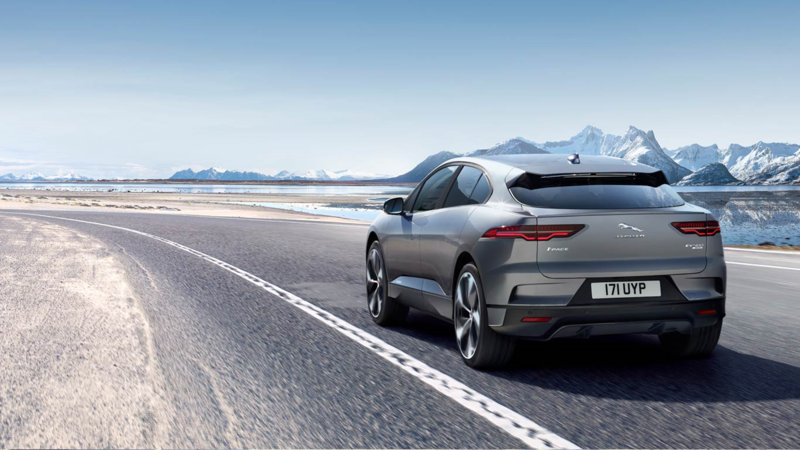 The thing is, various people have various preferences, and some certainly favor the I-PACE. 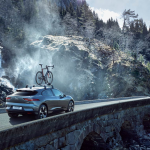 Robyn Purchia and Steve Hanley have reviewed the I-PACE for us. 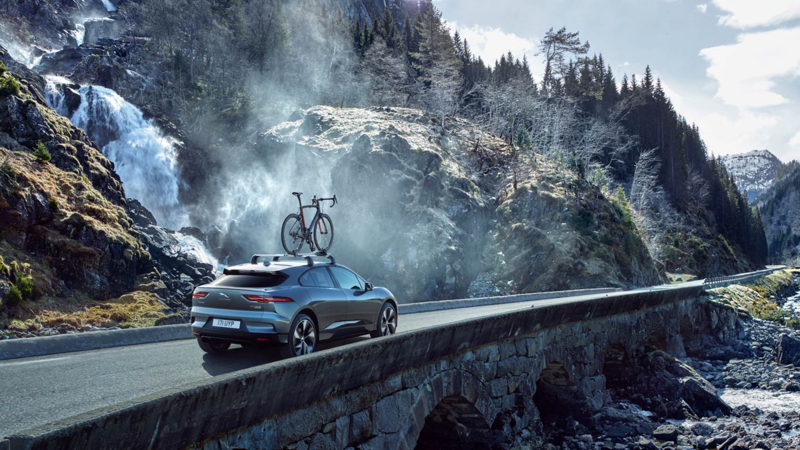 I‑PACE Concept will bring thrilling Jaguar performance to electric vehicles. 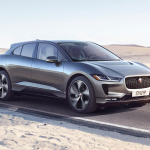 Available from the second half of 2018, Jaguars first electric vehicle will deliver 700Nm instant torque, 400PS and 0‑100km/h in around 4 seconds. 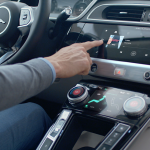 Next generation technology and future‑facing design combine to deliver a zero vehicle emissions driving experience that remains unmistakably Jaguar. Can’t wait for this! Definitely going to arrange myself a test-drive. 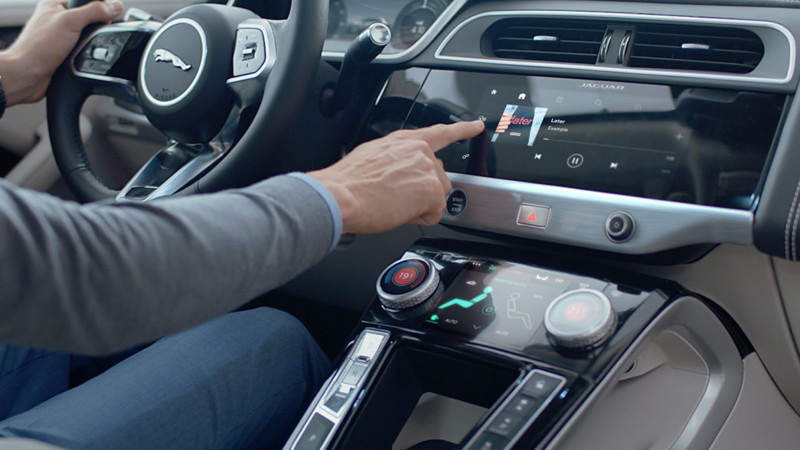 Jaguar performance is always top notch. Expectations are high. Gorgeous! 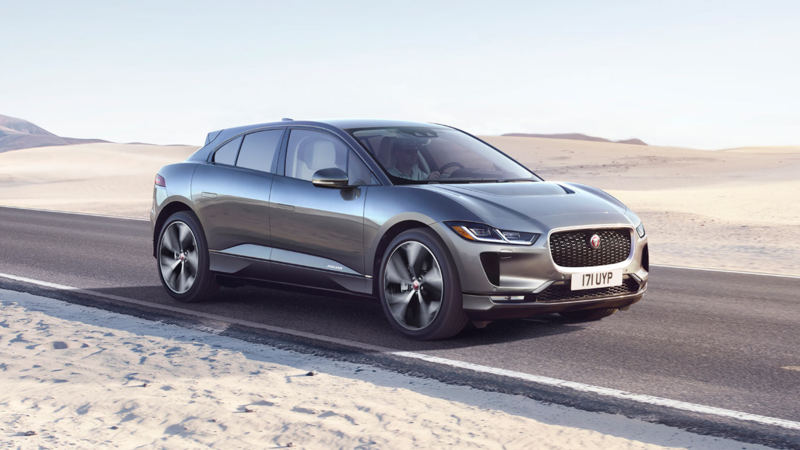 Kudos to Jaguar for jumping into the EV game with such a top-notch contender. 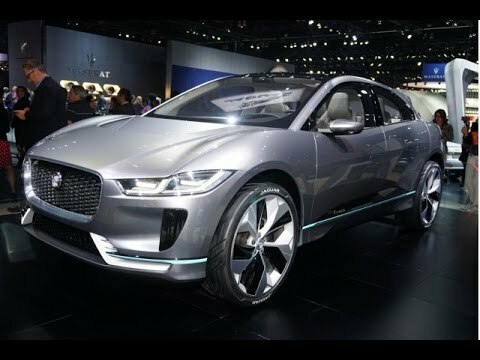 My i-Pace is coming in to my north Texas dealership in about 10 days. I drove a pre-release demo version about 6 weeks ago and it was quick, comfortable, incredibly well laid out and confident on the road. I pre-ordered it about a year ago after my excellent experience with an f-Pace. I’ll be sure to post once it’s delivered. I also had a ChargePoint home charger install last month in anticipation.